☎️ Want a call back? Suffering from symptoms of an itchy scalp? Experiencing unsightly flakes of dandruff settling on your hair and clothing? You are not alone. Dandruff is a condition that develops as a result of an excess concentration of the naturally-occurring fungus Pityrosporum ovale (P. ovale) on the scalp. Typically, small concentrations of this benign fungus may be found on the scalp and in various other regions of the body without causing any harmful effects. Such sites commonly feature a large number of sebaceous glands, these of which are responsible for the production and secretion of the body’s natural oils; they also provide optimum conditions for the growth of P. ovale. As a result, when the body experiences fluctuations in hormone levels, is under stress or is exposed to certain changes in climate or other stimuli, the production of such natural oils will increase in response, with consequent surges in the P. ovale fungus occurring at these sites. This acts as an irritant to the sensitive skin of the scalp and leads to increased rates of skin cell shedding. This phenomenon is referred to as dandruff. As opposed to common belief, dandruff is not a genetic condition and may affect any individual at any age. Victims of dandruff may often suffer social embarrassment due to the common misconception that exhibiting an itchy or dry scalp and, consequently, dandruff directly results from a lack of hygiene. An itchy scalp, however, does not stem from dandruff itself but, rather, can be sourced back to an inflammation of the scalp arising from excess levels of the P. ovale fungus. In some instances, severe cases of dandruff may further develop over time into a condition known as seborrheic dermatitis, or seborrhea. 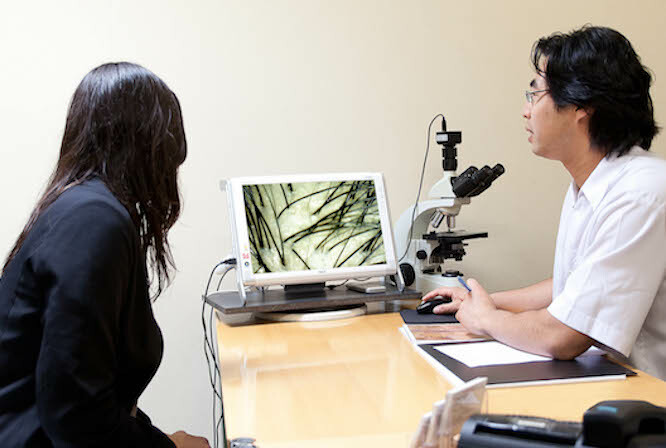 Your first port of call should be to attend a hair analysis consultation with a member of our experienced team. 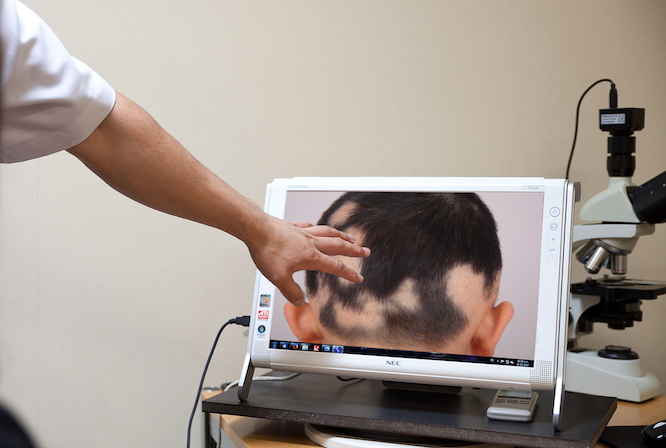 Hair loss is progressive – the earlier the intervention, the better the outcome, so call us now with any questions you may have. We’re here to help. 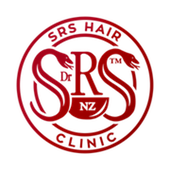 SRS Hair Clinic will conduct a one-of-a-kind microscopic hair examination to determine the exact cause of your hair loss using two different microscopes. Under the first microscope, the technician will look deep into a hair sample to see what (if any) deformation there is at the root of your hair. 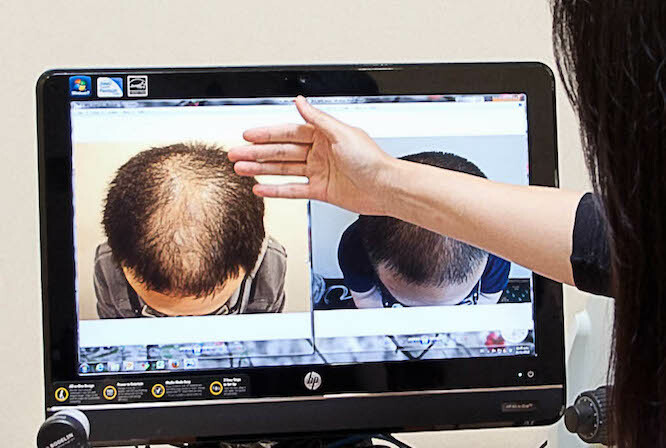 The second microscope will then narrow in on a small section of your scalp to determine the density of hair growth and assess the general condition of your hair and scalp, as well as to examine how advanced the problem has become. Through the use of our microscopes and a deeper look into your lifestyle habits and genetic predispositions, we will be able to determine the exact cause of the loss of your “crowning glory”.